OrthoConnecticut | Daniel Southern, M.D. Dr. Daniel Southern has been approved as a Regenexx® affiliate to provide state-of-the-art stem cell procedures to treat acute and chronic conditions including sports injuries and arthritis. Regenexx® is the first nationwide group of medical doctors dedicated to practicing advanced stem cell treatment. Regenexx® is a pioneer in the new field of Interventional Orthopedics. It differs from surgery by using only needles to inject a patient's own cells to heal injuries in the body. By using only needles through the skin, the procedure causes little injury and little to no recovery time. For Dr. Daniel Southern, becoming a physician began, ironically enough, by refusing to follow the treatments that doctors recommended for his back pain, including bracing, pain medications, and retiring from performing as a professional dancer. He spent years discovering alternative treatments – including relative rest, stretching, proper diet, smoking cessation, chiropractic, and acupuncture – that allowed him to learn to live with and not be limited by back pain. While traveling in Europe, he discovered a particular type of pain specialist who seemed to have an intuitive understanding of pain and its biomechanical as well as emotional nature and later learned that they were doctors of Physical Medicine and Rehabilitation. 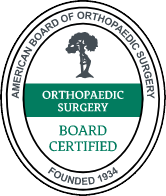 Dr. Southern is now board certified in Physical Medicine and Rehabilitation (Physiatry) with additional board certifications in Pain Medicine and Sports Medicine. 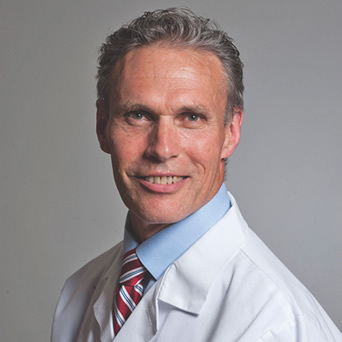 He employs minimally invasive procedures including regenerative orthopedic treatments with stems cells and platelet rich plasma (PRP) injections along with physical therapy and complementary / alternative medicine techniques to treat neck, back, and joint pain. Dr. Southern is fellowship trained to treat pre and postsurgical pain, acute traumatic pain, chronic pain, and spinal pain using advanced conservative care procedures, including epidural injections, diagnostic joint and nerve blocks, radiofrequency denervation, and spinal neuromodulation. Using regenerative orthopedic treatments promotes the body’s own ability to heal itself and allow healthy tissue to flourish and eliminate symptoms. Dr. Southern’s works to restore, maintain, and increase an appropriate functional level to enable patients of all ages to achieve their goals of participation and independence.